I have the joy of teaching first and second graders in our church Pioneer Club on Wednesday nights. In this children’s ministry, each club works for badges by learning Bible verses and different skills. This month I’m teaching them to sew two kinds of simple stitches. While it’s hard to tell them they have to pull out the stitches they worked so hard on because they’re wrong, they would never learn if I let them go on with their own way of doing it. So, we rip out and they do it again with help from workers. Samuel wasn’t afraid to share the truth with Saul; a reminder, I believe, that we don’t just sit and watch someone sin and be afraid to tell them the truth in love. But we must remain broken over their sin. I believe that Samuel continued to pray for Saul, and even though he watched Saul slipping farther and farther away, he loved him and desired that Saul make things right with the Lord. If there’s someone you know that has drifted – perhaps a friend, or even a child or family member, ask the Lord to keep your heart soft towards them, as modeled by godly Samuel. May our hearts be as such as would mourn and cry to the Lord all night for a brother or sister that has wandered. Keep praying and lovingly sharing the truth when you have the opportunity. God desires that they return to Him, and it might be due to a Christian friend like you that they will do just that. 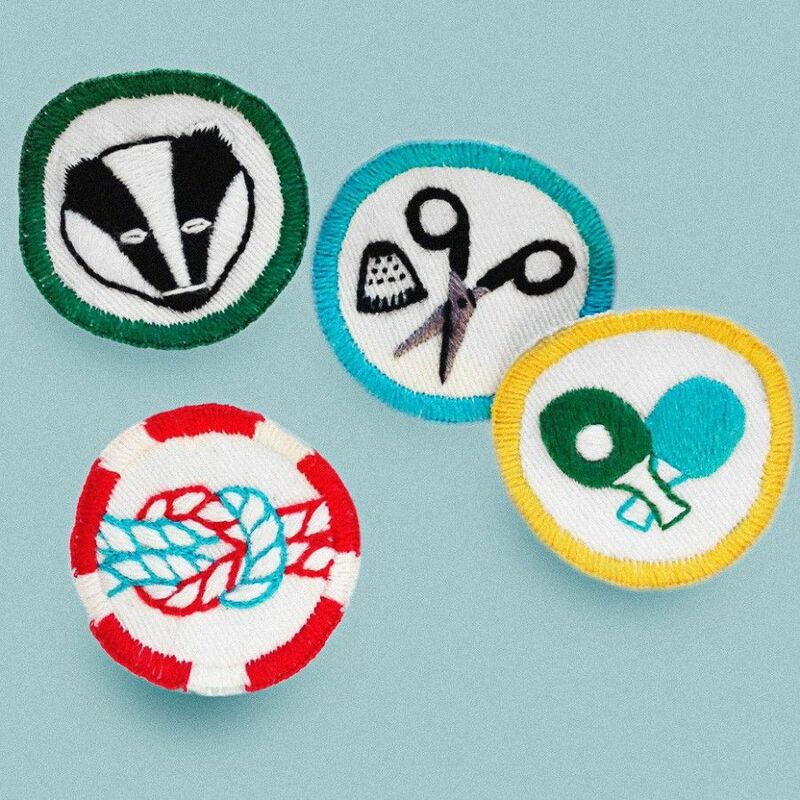 I can’t wait to see my club members get their sewing badge at the end of the month! Let’s care enough to share the truth with that one who isn’t walking with God, then stick around to see the results; it will be worth it!